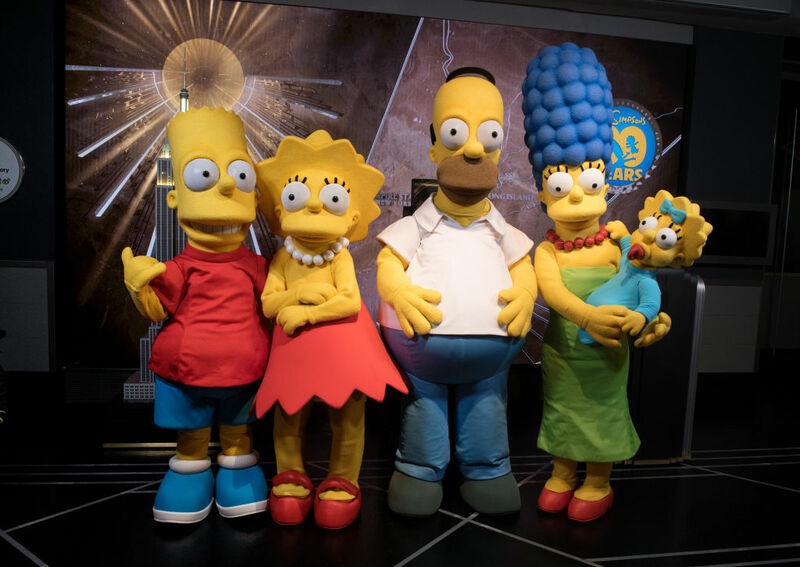 The Simpsons is the longest-running primetime series of all time. It has been a staple of the Fox network since 1989 when it made its humble debut. Still going strong in 2019, things could get interesting now that Fox has been bought by the much more family-friendly Disney. To be fair, when The Simpsons started, it was very family oriented. With the rise of popularity of more vulgar cartoons like Family Guy, the show has had to adapt to the times. Now it will have to adapt again, but how? The good news for fans is that Fox has already renewed The Simpsons for the next several seasons. The show is owned by Fox Broadcasting Company, too, which is not a part of Disney’s overall purchase. That doesn’t change that Disney does own The Simpsons production company. So for now, The Simpsons is safe. In a few years, however, when the show is in limbo, Disney will get the opportunity to take it over. Will they keep its spot on Fox on Sunday nights? Or, will they move it to Disney+, their upcoming streaming services designed to take a bite out of Netflix and Hulu’s revenue streams. What do you think will happen?